Inherent vs Treated Fabrics – What’s the Difference? Cotton is primarily the choice of many apparel makers and used in nearly all types of workwear, frequently in a polyester/cotton blend. However, where the use of cotton in workwear is now widely regarded as standard, for workers in hazardous environments where the risk of fires and exposure to flame and high heat levels this isn’t enough protection and severe injuries are a real possibility. Cotton garments are fairly inexpensive and offer a low budget option for companies looking to save money. Here we discuss your options – should you opt for inherent or treated garments, and the pros and cons of each fabric. Most fabrics, and also man-made fabrics will either burn or melt when exposed to a high heat source or flame, however, specialist garments made of flame resistant fabrics are the opposite and provide premium protection for that worker – the garments burn slowly, and are hard to ignite, and significantly will self-extinguish when the source of heat is removed. These FR (Flame Resistant) fabrics are usually one of the following – treated, i.e. when the fibres used in the manufacture of the garment are chemically treated thus providing FR qualities, or inherent where the FR qualities are inherent in the fabric fibres. So What’s the Real Difference Between Inherent vs Treated Fabrics? For treated garments, the FR properties are created by a process where the fibres are chemically treated before they are woven or knitted into the garment fabric. The chemicals used form a strong bond with the polymer chain that can be hard to remove through washing, although most garments have a recommended maximum wash, and the treatment alters the molecular structure of the polymer. However, the real benefit in inherent FR fabrics is that the FR properties are already part of the polymer backbone, and as a result can never be washed away or washed out of the garment, thus making it last for longer than a standard treated garment. The structure of the fibres themselves are flame resistant, therefore making the FR properties of that garment permanent. One of the most important benefits of Inherent fabrics for the end user is that the garment is inherent for life – so no matter how many washes the garments will be Flame Resistant until the end of its lifetime. 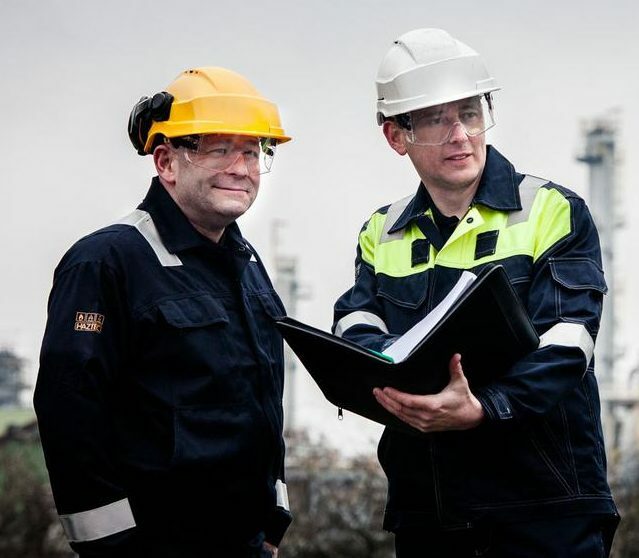 It’s important with FR garments to purchase from an approved supplier, such as Hazchem Safety – our range of HAZTEC garments are all certified and specified throughout the Petrochemical industry. Inherent garments are lighter in weight than a treated garment and as the FR protection is inherent, they are much more comfortable and durable. Treated garments are, in the most instances topical and temporary – many with a recommended maximum amount of washes. 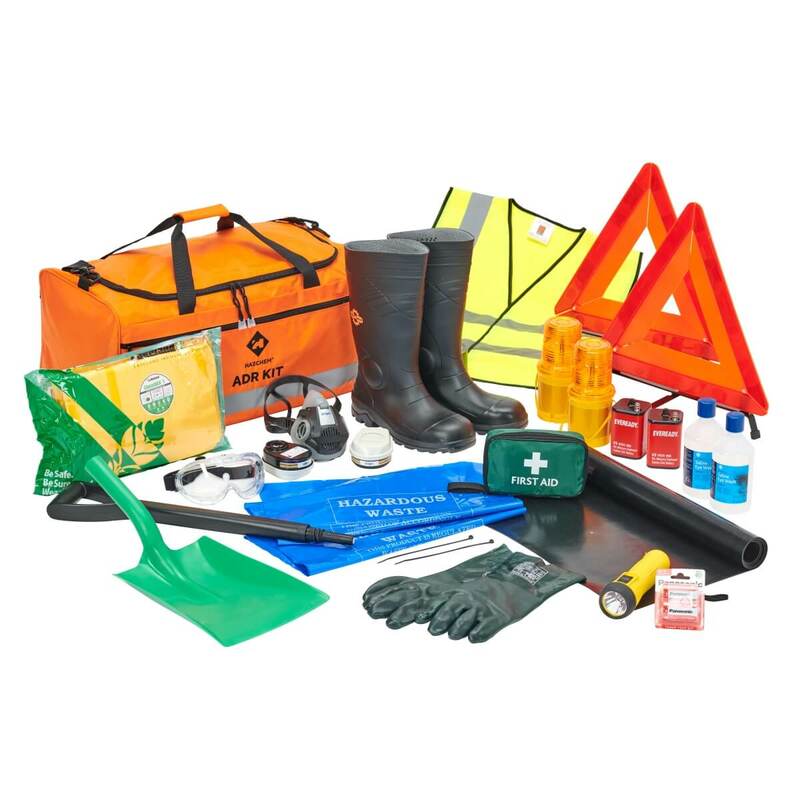 However, they are usually a less expensive option for many companies looking for FR garments on a budget, or good for personnel doing temporary work on a site. Treated garments are too, on the whole, heavier and don’t offer such good user comfort, usually, as the garments are stiffer and can be uncomfortable to wear. When it comes to Inherent vs Treated garments, what matters most to companies and employees who are using these garments is primarily the protection, comfort and value for money, and each company will have a different solution that works for them. However to conclude, it is obvious that both treated and inherent fabrics offer different options, but if you need longevity then inherent garments are an obvious choice. They also provide better value for money in the long term too, as they remain FR for life. Treated garments are still an option and are readily available in many styles and fabrics, and offer a good but temporary lifespan for users in areas where the risk of flame injuries are real.